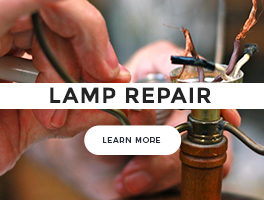 The Light House Gallery is proud to offer the area's largest selection of lighting from the most innovative, cutting-edge manufacturers in the world. We would like to encourage you to discover ideas, insights and inspirations from some of our favorite lighting manufacturers in the business. How does this work? Simple! All you need to do is click on a brand listed below. You will then be directed to a brand inspiration page that will showcase the latest lifestyle photography for the brand you select. You will also find hot-links to read through their latest catalogs and links to our current product offerings from the manufacturer. To purchase products, simply create a wishlist, add the items you are interested in, and send your list to one of our lighting professionals. All lighting on our catalog is marked at the lowest price the manufacturer allows. However, when you submit your wishlist, you will then be able to see our special in-store discount pricing that runs lower than list price! Enjoy! 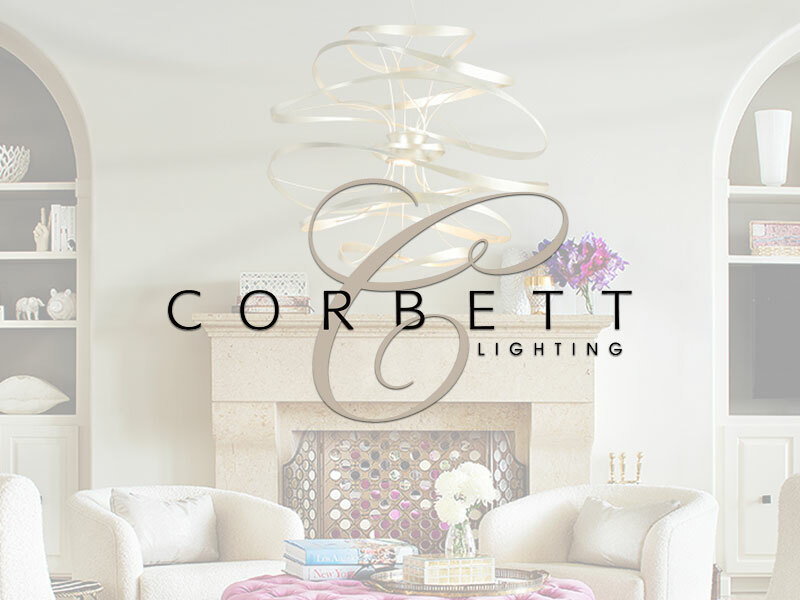 Corbett Lighting has created and manufactured beautiful lighting for residential, hospitality and commercial/contract markets. 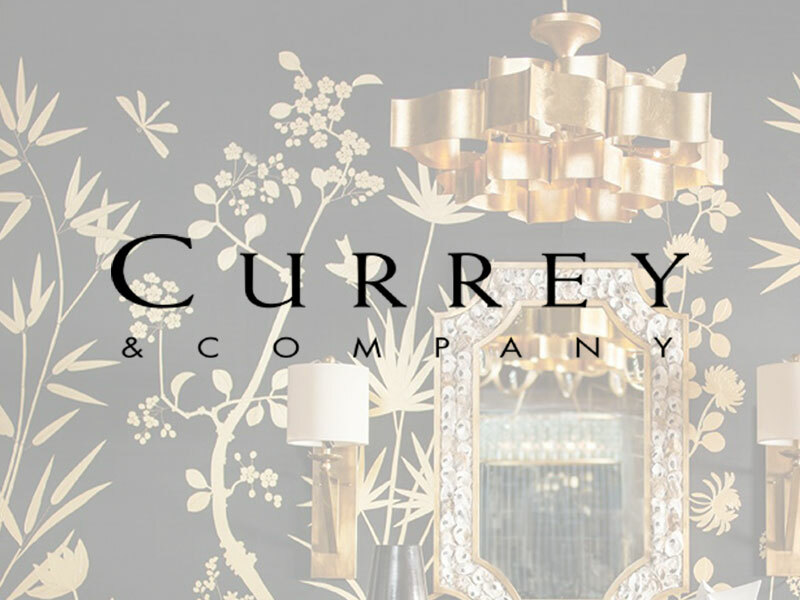 Corbett Lighting’s superb craftsmanship and revered aesthetic principles create light fixtures that ultimately define the sophisticated rooms they grace. 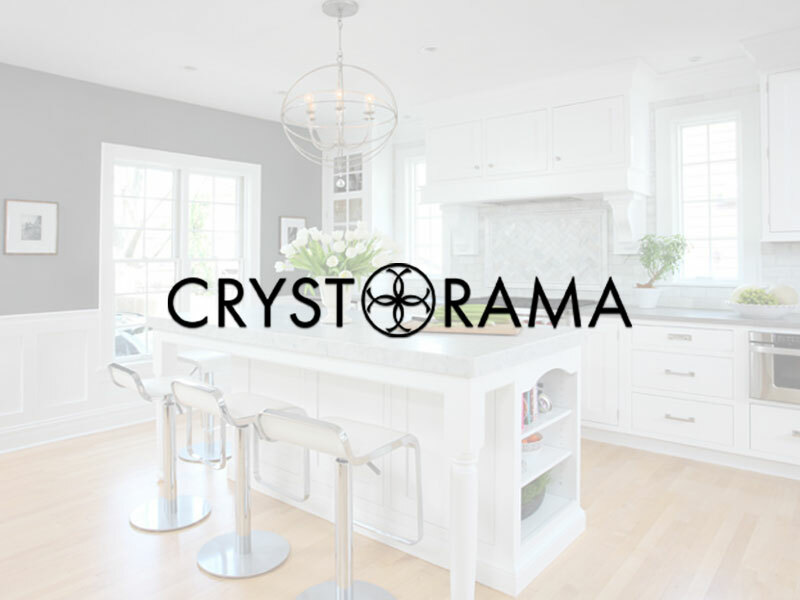 Crystorama Lighting is a brand that has your grandmother’s crystal yet chic lighting for today’s modern interiors. Specialized craftsmanship and custom chandeliers for interior designers, builders or anyone looking to make a statement in their home or space. 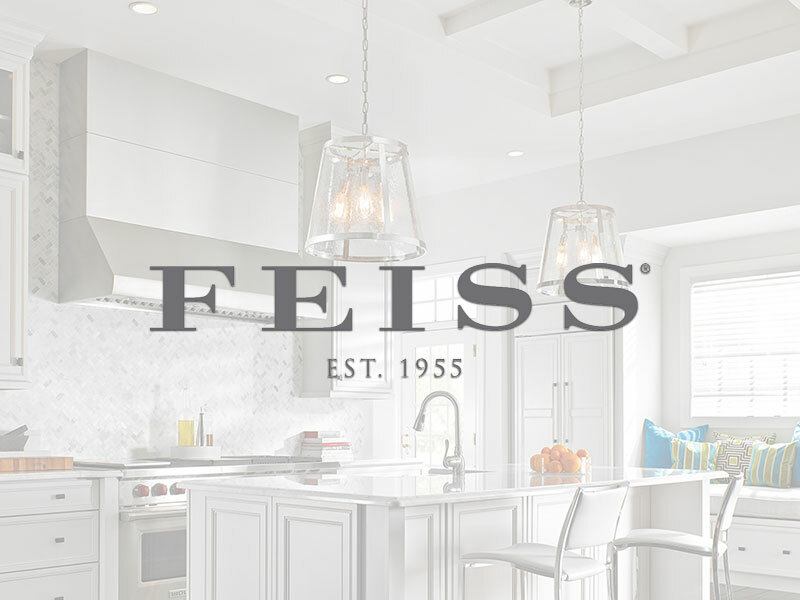 Feiss Lighting provides inspiration to the finest design details. 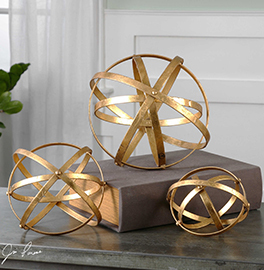 They create uniquely beautiful lighting fixtures and ceiling fans to help you achieve your design vision. 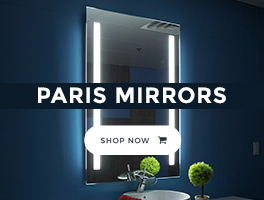 They offer a large variety of lighting products, which showcase many unique design styles and affordability options. 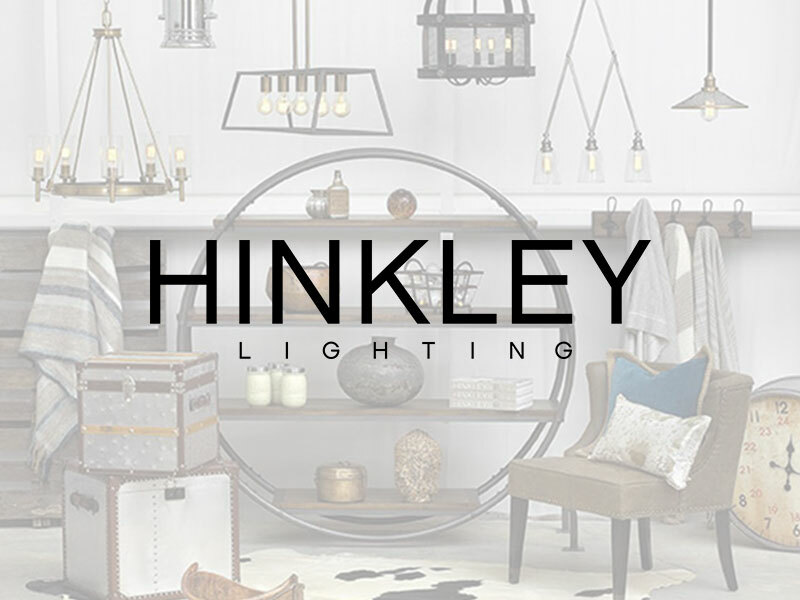 Hinkley Lighting is a leading manufacturer and designer of high-quality residential lighting. Driven by a passion to create lighting fixtures that help our customers achieve the very best vision of their home and lifestyle. Explore all of our brands – Hinkley Lighting, Fredrick Raymond and Hinkley Landscape Lighting. 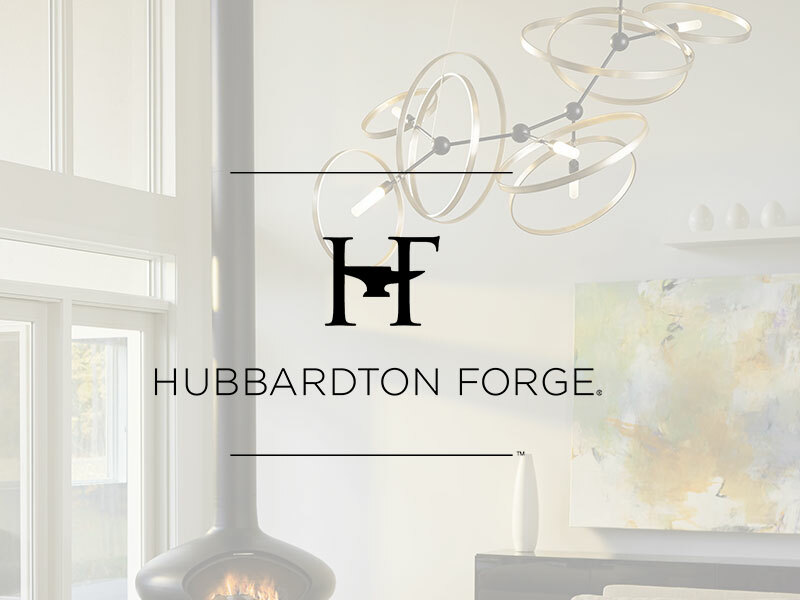 Hubbardton Forge is one of the country’s oldest and largest commercial forges operating today. It all started with two guys, an old barn and some borrowed tools. They had big ideas and a passion for design, respect for high-quality craftsmanship and a belief in the importance of tradition. 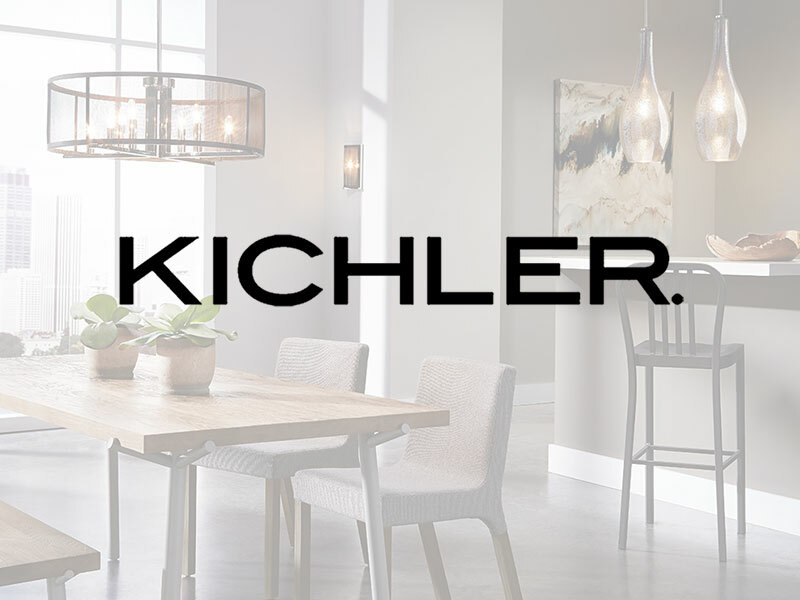 Kichler brings you an unparalleled variety of exciting style families, unique finishes, fresh colors and unequaled quality. Simply select a style and then choose among the many fixtures – from chandeliers and Chandelettes® to wall sconces and ceiling mounts along with matching ceiling fans. Hand forged iron products have long been the specialty of the company, but the range of materials has been extended to include a variety of materials such as hand-carved wood, porcelain and brass. 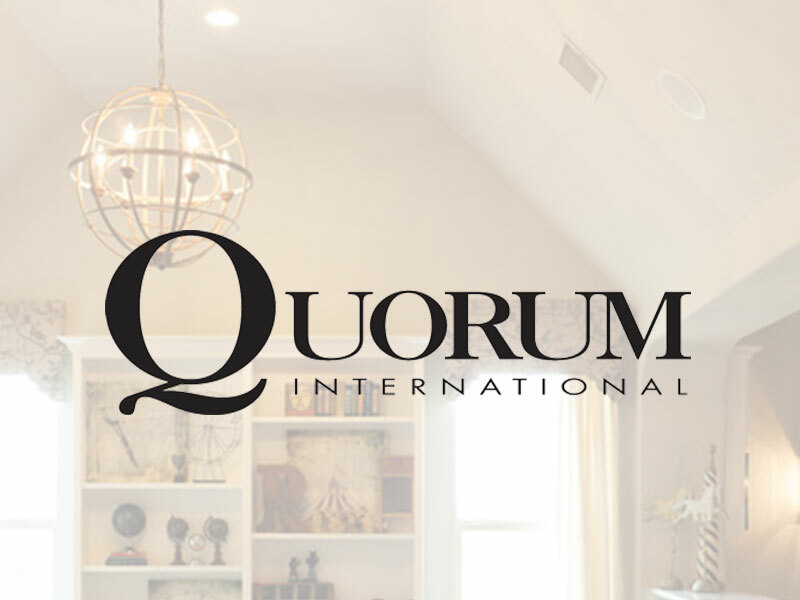 One of our best sellers for the last five years, Quorum provides exclusive lighting and fan designs that will not only set your space apart, but will also bring the look and feel that you have been searching for.